Product information "Face Paint book just for fun faces Part 2"
In this second part, there are again 44 make-up designs for young and old, all to be realized through a handy step-by-step scheme. In part one was only worked with normal make-up, in this part also split cakes one strokes are used. 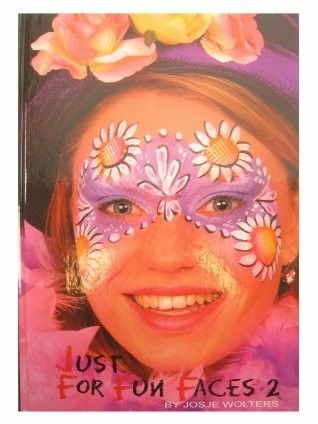 Related links to "Face Paint book just for fun faces Part 2"
Customer evaluation for "Face Paint book just for fun faces Part 2"